The Mar Vista Elementary School 2015 Auction needs your support! This is their biggest fundraiser of the year. This fundraiser directly benefits our kids by enhancing technology, dance, and art funds – things that the school district simply does not pay for but which greatly enhance a child’s education, and therefore our community. This year’s auction has two components, both on-line and off-line. 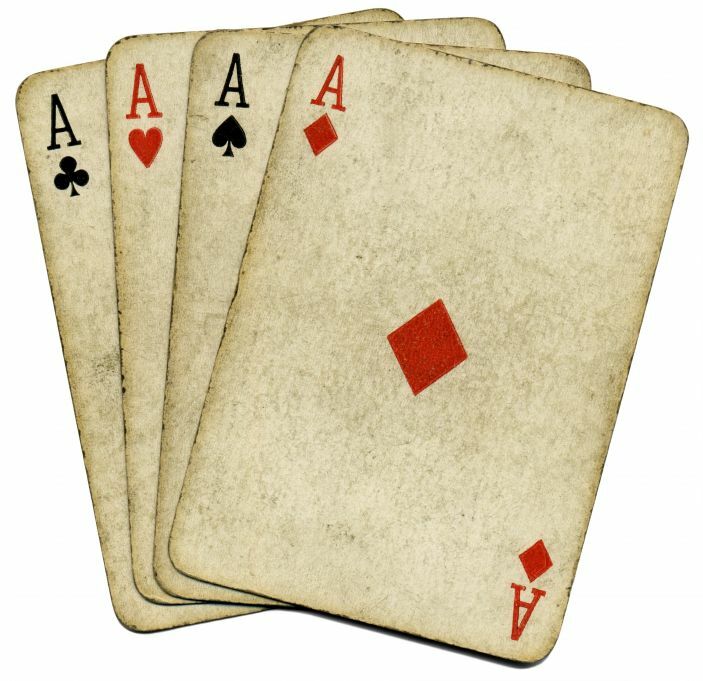 The Online Auction will be held March 13-23, and you can register at www.biddingforgood.com – just click the “Bidder” link on that page to sign up and get ready to bid. This year there are some exciting new donors and many fun adventures, as well as very practical useful items. When the auction goes “live” you can invite family and friends to check it out as well. There are many interesting and exciting items and tickets for our community to bid on. Please check out the Event created on Facebook, and take a moment to invite all your Facebook friends – even those who don’t live in our area – to register for the on-line auction, and attend the live event if they’re local. Let’s really show some love to one of California’s Distinguished Schools, and help it to continue to earn this coveted distinction. The live, silent auction component will be held on Saturday, March 21 from 2:00 to 5:30 PM at the fabulous Cantine Wine Pub in Aptos Village Plaza. The live auction is the only place to bid on class projects and prize baskets – and a few choice adventures will be up for bid as well. Come out and meet other members of our community, including fellow Mar Vista parents, and enjoy a light dinner fare and delicious wine. Tickets are $20 per person, and are sold in the Mar Vista Elementary School office, or online at EventBrite. But hurry – ticket prices will go up on March 14th and will be $25 at the door. In addition, there are 7 vineyard tasting & tours, a couple of dozen museums from around California. There are over 300 items on the website so far, and growing each day! So register today and get ready to bid! My son Aiden is a kindergartner at Mar Vista Elementary School, and we’re doing a read-a-thon fundraiser, and it’s now time for the Mar Vista Read-a-Thon 2014 Kickoff. The Mar Vista library is in sad shape, and half the funds we raise will go to buy new books for the library. The other half of the money will go to the Mar Vista Parent’s Club general fund, which goes to support music, art, and technology, teacher training, and much more. Donations are 100% tax deductible, because the Mar Vista Parents Club is an IRS 501c3 Non-Profit Organization. Thank you so much for your support! And also (shameless plug) – Aiden would love your sponsorship! 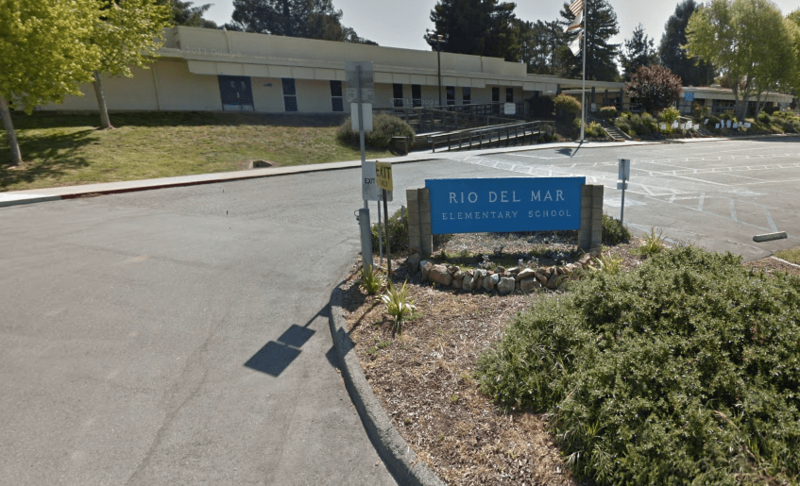 The children at Rio del Mar Elementary School in Aptos have made it into the news, and for a good reason! The kids are fighting bullying by being kind, according to a new report by KION TV. Students and faculty are participating in a 21 day challenge which is being supported by the Random Acts of Kindness Club. The Club was formed this past December by Justina Bryant, the parent of a Rio del Mar elementary school student, who was moved to do something when she saw another student taunted and bullied by other kids at the school. While the club is small, they’ve already had an impact by having anti-bullying posters and by getting teachers to show 1-minute anti-bullying videos in class. Hats off to Justina Bryant, members of the Random Acts of Kindness Club, and the other kids and faculty at Rio del Mar Elementary School. School bullying isn’t cool, and it’s gratifying to see a grassroots effort by members of the community to stamp it out.